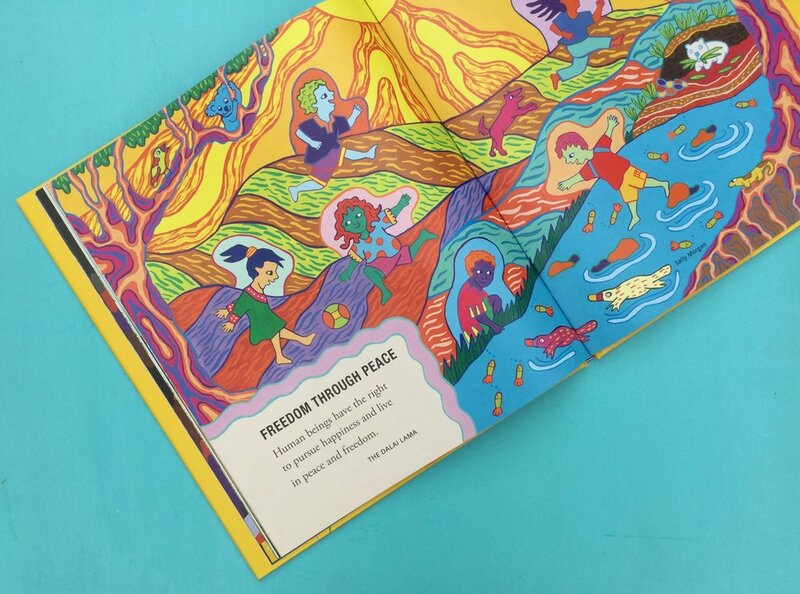 A stunning collection of visual dreams of the freedom everyone should have, with words and pictures from worldwide champions of human rights. 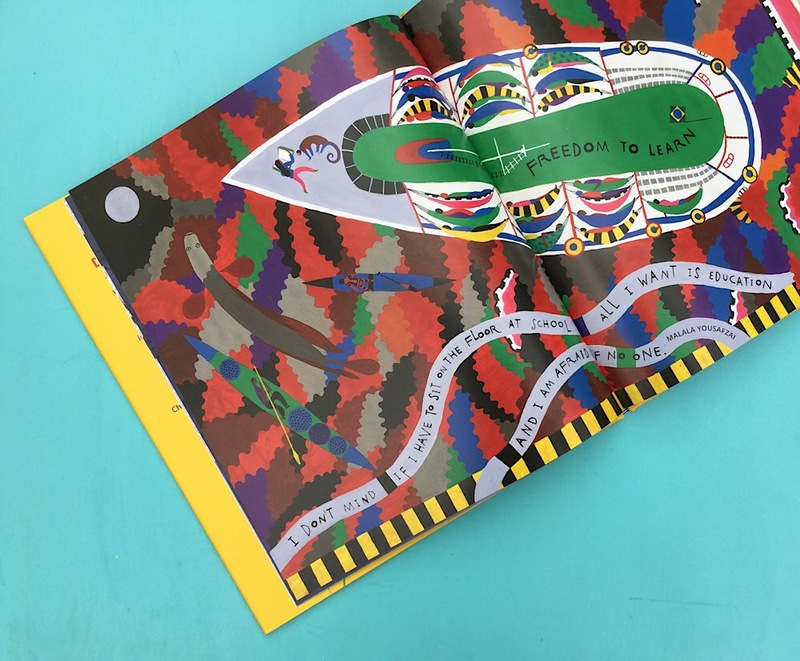 This book is hugely valuable in inspiring young people to help make the world a better, freer place for everyone to live in and should have a place in every home and school library. All royalties from the sale of the book go to Amnesty International.